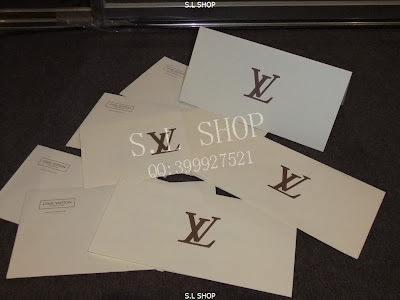 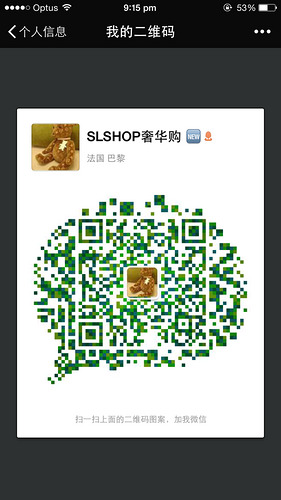 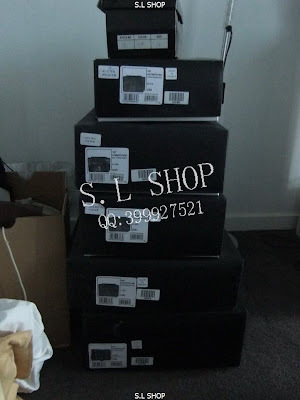 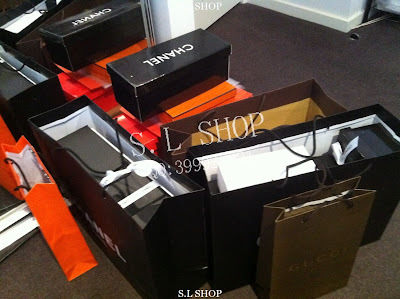 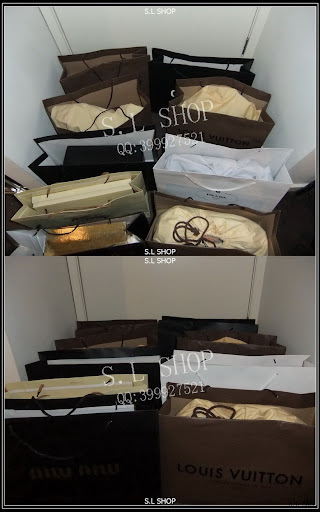 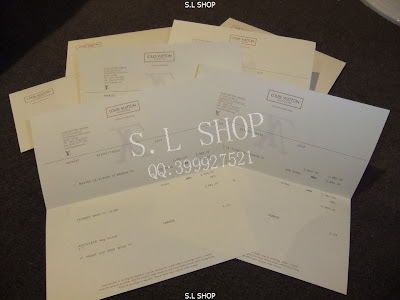 7年信誉[S. L SHOP]◆奢华原版皮◆LV=CHANEL=HERMES=巴黎世家=DIOR= - 新货交易 - 新西兰比邻商务网论坛 - Powered by Discuz! 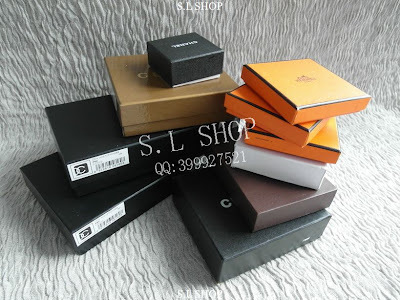 LADY DIOR 樱桃粉漆皮 全部都配包装, 肩带,出生卡,序列号等的. 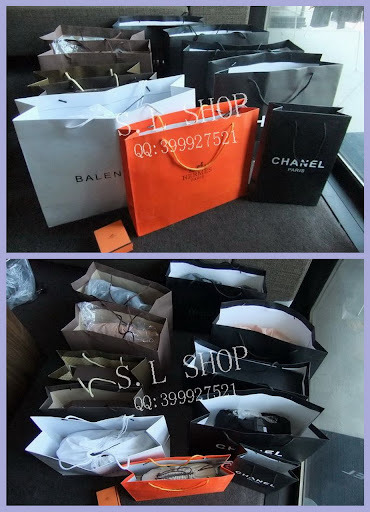 HERMES 双粉色 - 桃红色配粉色 皮带 两面都可以用的哦! 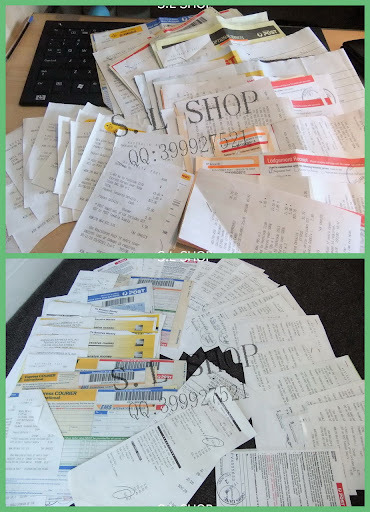 GMT+8, 2019-4-25 14:36 , Processed in 0.195710 second(s), 21 queries .